With the rise of wedding blogs, we are inundated with "must-have photographer items", and right at the top of those compilations is a second photographer. It is often hailed as an "absolute necessity to get all of the images you want", and that is simply not true for all photographers. Let's break down whether you need one for your wedding day. I really want both reactions - First look, toasts, walking down the aisle, etc. This is something I absolutely understand, I consider this reactions key moments for every wedding. It is something that I capture every time I photograph, regardless if I have a second shooter with me. "x wedding blog said you need another shooter to capture it," I pinky promise you don't. For a first look, I always position myself to photograph both reactions at the same time. I don't overly choreograph them, I let you two enjoy that moment for as long as you need. That whole time I work around you to capture as many angles and reactions as I possibly can. The same goes with toasts, and walking down the aisle. I position myself to capture everyone involved, so rest assured that both you, and your partners reaction will be captured. You will have plenty of photographs of your joy -- and tears -- throughout the whole day, no matter which option you choose. A second photographer will get more angles. Yes, this is true. 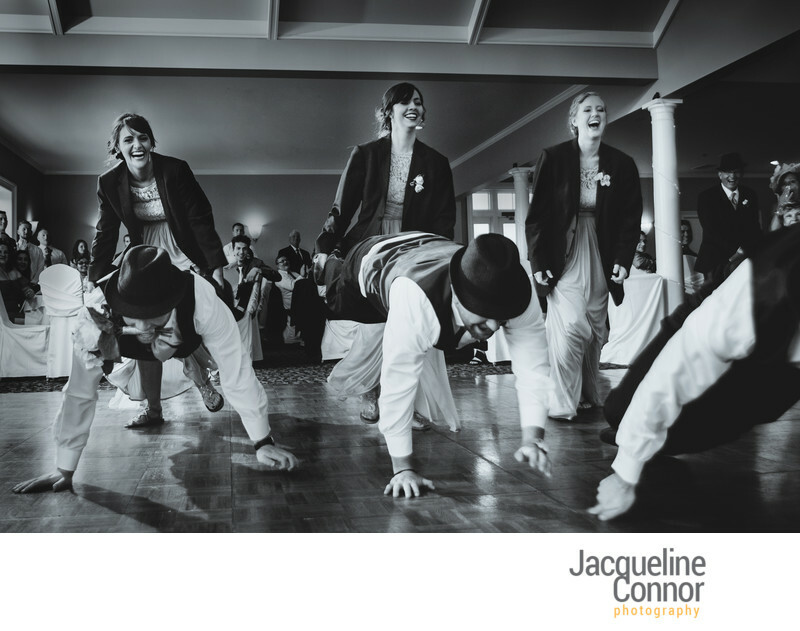 The addition of a second photographer gives you more perspectives of your wedding day. However, every wedding day is different. Some require a second shooter to cover every aspect of the day, some do not. A small wedding in one location may not need one, while a 300+ guest wedding at multiple places would. Everything you see on my main website has been photographed by me, there is nothing from a second photographer on there. You can see second photographer work in blog posts, and sample galleries of weddings that had two photographers. They are labeled as such. When should I add a second photographer? Full-coverage of both parties getting ready - While I can absolutely cover both parties prepping for the wedding day at the same location, it does require slightly less coverage on both parts. If you are looking for the full getting-ready process to be photographer, or if you are getting ready at completely separate locations, I would add-on a second photographer. Moments right before you walk down the aisle, and right after - Those final seconds before you walk down the aisle to your partner, the the ones immediately after walking back down the aisle together, are some of my favorites of the wedding day. Those are images that cannot be captured with one photographer. I cannot be in two places at once, and will be capturing the processional and recessional. The "back aisle" shot - Along with the two aisle shots, I cannot capture both you walking down the aisle from the front, and the back at the same time. I do take back images throughout the ceremony, but I cannot do both for the processional. Simultaneous events - If your wedding has things happening at the same time that you want covered, such as a tish and a bedeken, or cocktail hour and family portraits, I would recommend a second photographer. 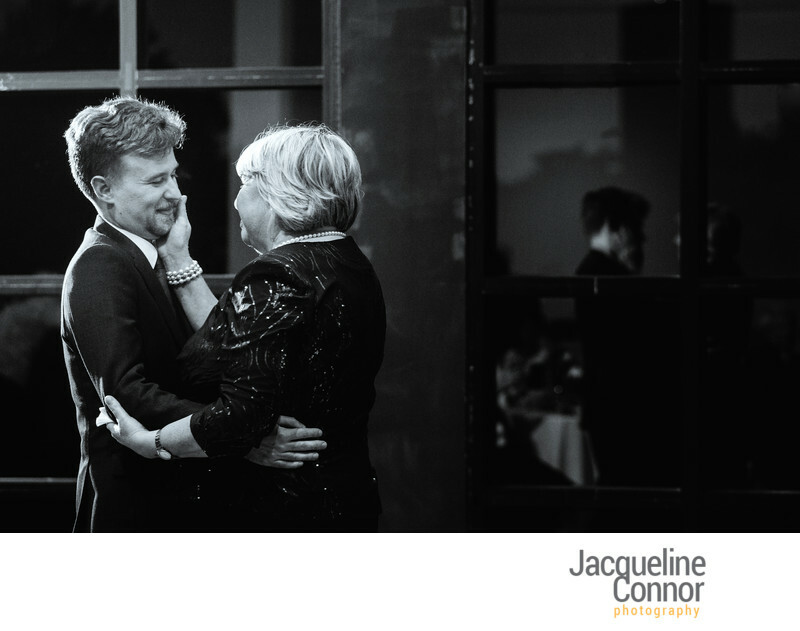 You just want more images - This is a completely legitimate reason to add a second photographer on. 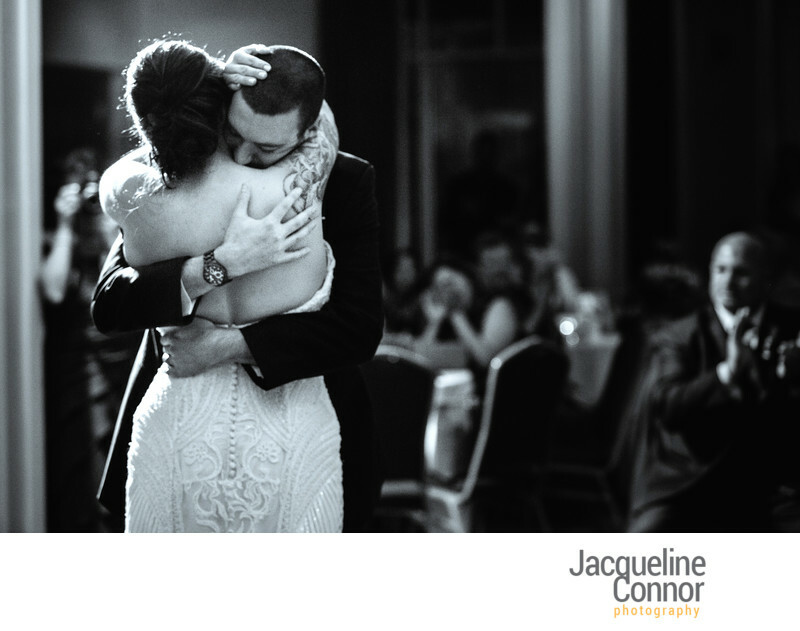 It's a once-in-a-lifetime day, and we want to cater your photography towards what makes you feel comfortable. Not sure if you should add one or not? Let me know, I would be happy to chat with you about what would be the right decision for your wedding day. Who would be our second photographer? I only work with a select few photographers, so I can guarantee they are of equal caliber and professionalism on your wedding day. It is never a "lesser" photographer, the images they take will be just as beautiful. I have a friend that is a photographer, can they be your second? As stated above, I am very invested in the photographers I trust to second shoot your wedding day. We have a rhythm of working that is impossible to develop when meeting a photographer for the first time. While your friend is welcome to respectfully photograph the day, I only work with second photographers that I provide. My partner is really nervous about photographs, will the photographer help them feel comfortable? The second photographer would help to make your partner comfortable. All of my seconds are equally low-key, and make the photographing the getting ready process a breeze. They quickly assess the vibe of the room, and work accordingly. 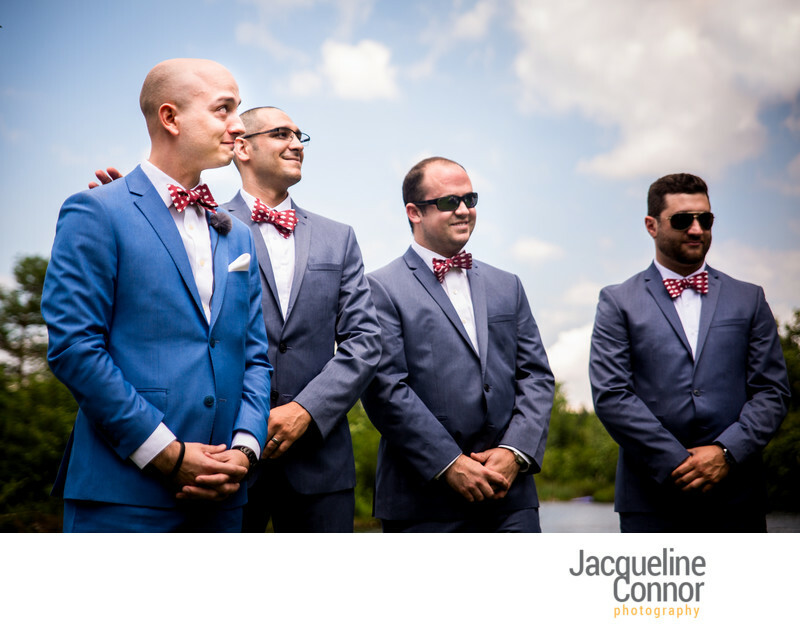 It's a great way to get a group that is apprehensive about photographs excited for the rest of the pictures.